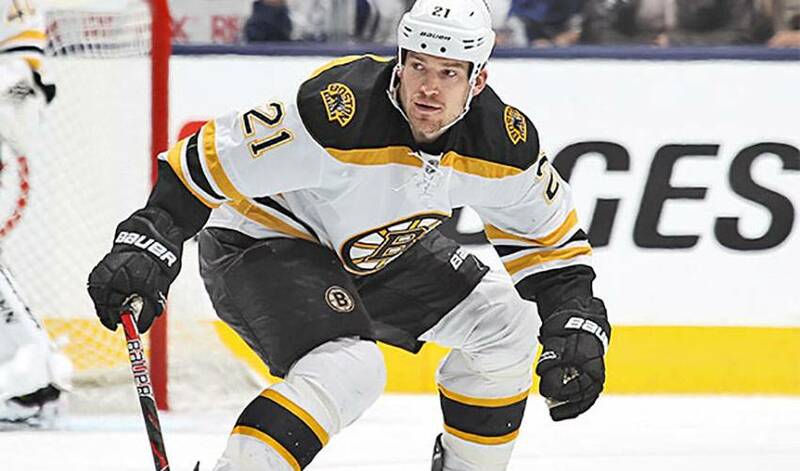 It was a calm and collected Andrew Ference who spoke of a frenzied few seconds the Boston Bruins weathered to get back in the Stanley Cup spotlight. For the vast majority of their Game Four Eastern Conference final against the No. 1 seed Pittsburgh Penguins, Ference and his teammates, just one game removed from moving onto the Stanley Cup Final, played without any hint of panic. As the clocked counted down with the Bruins leading 1-0, the Pens amped up the pressure, getting premium scoring chances as Boston fought to hang on. It was 6’9” defenceman Zdeno Chara, the tallest man to ever play in the NHL, who thwarted Evgeni Malkin’s seemingly sure goal, swiping his left arm along the ice to keep the puck out of the net. Ference sought out the Slovakian blueliner in the aftermath of the triumph. It was a hockey version of football’s ‘bend-don’t-break’ defence. “We didn’t let them tie it up, that’s the most important thing,” offered Ference. Chara wasn’t the only one who got a pat on the back from the alternate captain. Ference also knows they have widespread support from their fans as the Bruins battle Chicago for all the spoils. It’s something the Bruins have shown throughout the post-season, a campaign they hope ends with another ticker tape parade. They’ll look to knot the final after Chicago bested Boston 4-3 in a triple-overtime thriller in Game One on Wednesday night. Ference led all players with 10 hits and had 45:19 of ice time.